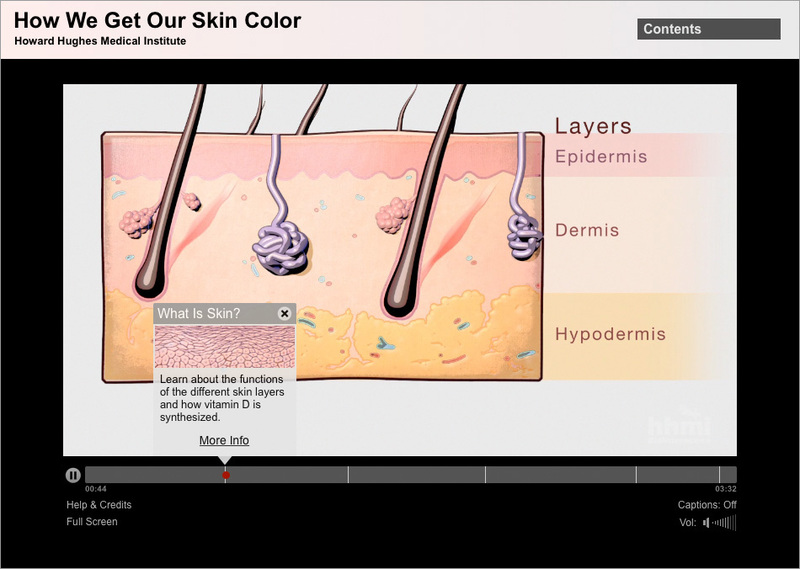 This interactive animation about the biology of skin color provides stop points at which students can further explore the material through additional text and illustrations, videos, questions, and simple interactive widgets. Narrated by the world’s leading authority on the evolution of human skin color, Dr. Nina Jablonski, this animation describes how and where melanin is produced in our cells and what factors affect our skin color. 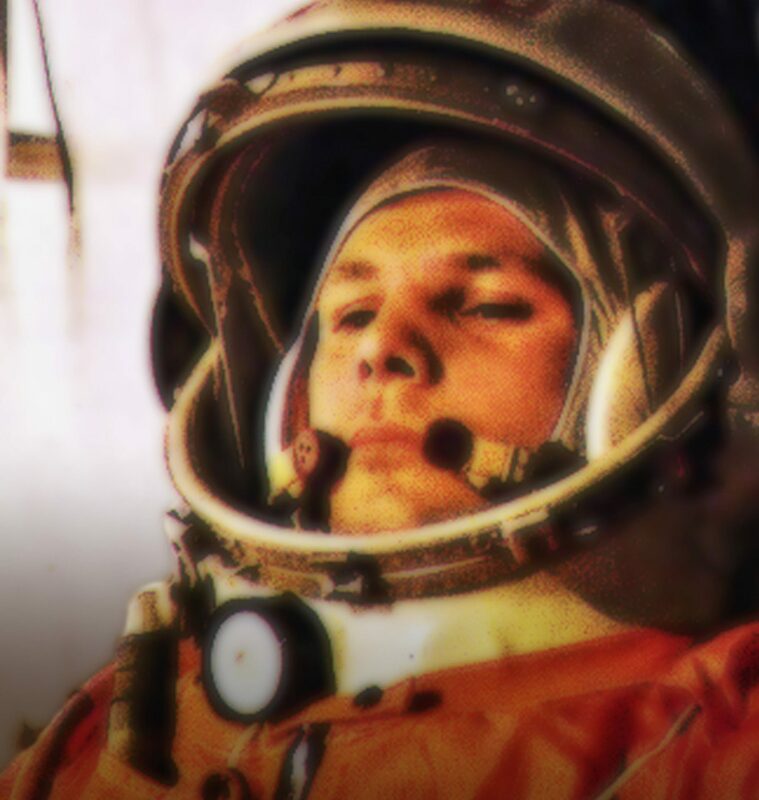 A3MG provided interface design, graphic design, and the programming of this custom interactive video player.